Kirin 980 represents the world’s first commercial processing system based on advanced manufacturing technology (7nm). Huawei unveils new Kirin 980 processor at EVA in Berlin. Richard Yu, Chief Executive Officer of Huawei Consumer Group, has announced the launch of the new Kirin 980 Kirin 980 processor, an integrated and pioneering SoC solution that will pave the way for a new era of evolution in the world of intelligent smartphones. The announcement was made during his opening remarks at the IFA Berlin 2018 Consumer Electronics and Entertainment, which was titled “The Maximum Power of Artificially Powered Mobile Devices.” The Kirin 980 processor is the world’s first commercial processing system and was created in cooperation with Taiwan Semiconductor Manufacturing Co. On advanced manufacturing technique (from 7 nm). This processor combines the highest levels of performance and efficiency, leading connectivity features, and a unique processing power, with an integrated NPU and AI. The Kirin 980 processor, based on advanced manufacturing technology (7 nm), features 6.9 billion transistors in a 1 cm² segment, 1.6 times the previous generation of the processor. Compared to the 10-nanometer process, The advanced manufacturing process (7 nm) provides 20% improved performance at the integrated processing system level, as well as improved energy efficiency by 40% in the processing system. Kirin 980 is the first integrated processing system with Cortex-A76- derived nuclei, which is 75% more powerful and 58% more efficient than the previous generation. The Kirin subsystem adopts the Flex-Scheduling, which is given to the structuring of highly efficient energy use of three levels with large nuclei Vaiguety design Cortex-A76, and two large nuclei design Cortex-A76, and four small nuclei design Cortex-A55. This solution is characterized by big.LITTLE designThe large, high-performance cores handle the immediate and intense workloads; high-efficiency, high-efficiency nuclei perform high-efficiency tasks; super-efficient and exceptional cores help to handle light daily activities based on maximum energy efficiency. The Kirin 980 processor runs at high speeds around the clock compared to the previous generation, ensuring faster application operation, improved multi-task execution, and a more user-friendly overall experience. As the graphics in handset games and smartphones have witnessed remarkable development over the past few years, Huawei has integrated the Mali-G76 graphics module into the Kirin 980 processor to provide an unparalleled gaming experience. The new Mali-G76 processor, which was first integrated into the new Kirin 980 processor, is providing 46% more power for graphics processing and 178% better energy efficiency than the previous generation. Innovative to enhance processing speed, which uses AI to intelligently set the gaming load, and adjust the level of resource allocation to ensure optimal performance while running gaming applications. 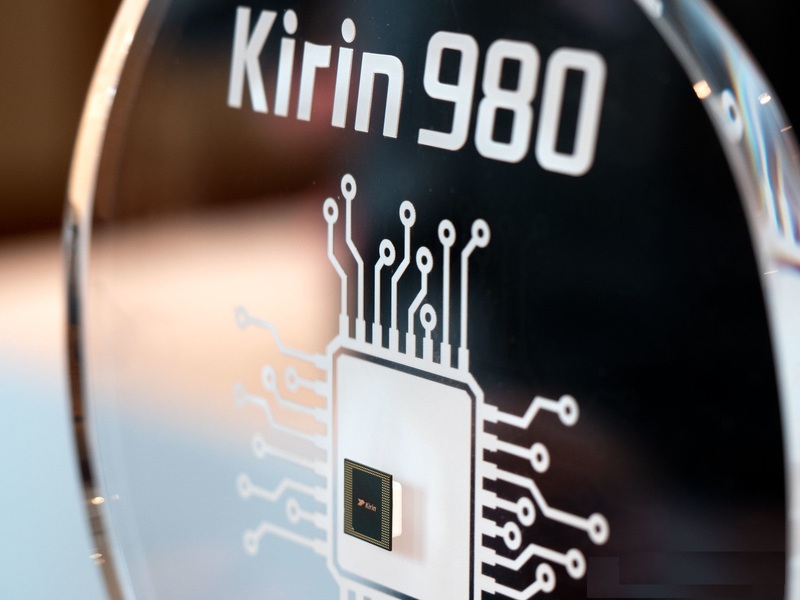 The new Kirin 980 processor system embodies a new era of artificial intelligence for devices and smartphones. The Kirin 980 NPU improves the performance of AI-supported experiments on handsets and smartphones, Increased processing capacity and intelligence capabilities. This unique integration of the dual neural CPU optimizes the ability to recognize images at a rate greater than the sum of two. The Kirin 980 processor can recognize about 4.500 images per minute, an increase of 120% With the CARE processor N 970 “, which highlights Huawei ‘s leadership at the sector level, in particular in the field of potential of the devices and smartphones artificial intelligence, and in addition, it supports” Kirin 980 “And Tensorflow and Tensorflow lite; the processor also provides a variety of tools that make the potential of artificial intelligence in the devices and smartphones engineering more simple, allowing developers to easily take advantage of the leading CPU dual neural processing power . 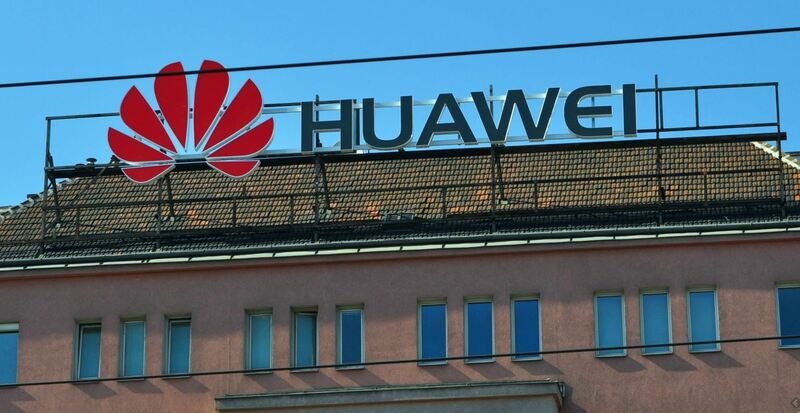 As part of its effort to provide the best imaging experience in smartphones, Huawei has integrated its fourth-generation image signal processor into the new Kirin 980 processing system. In addition to increasing data productivity by 46% compared to the previous version, Better for the various camera settings, as well as the completely new color reproduction feature supported by HDR technology, which can control the contrast of the image to highlight objects within different parts of the image. In addition, the Kirin 980 uses a multi-track noise reduction solution that accurately removes effects without compromising image detail, ensuring better quality for images captured in low-light scenarios. When the user takes a picture of a person moving quickly, the image signal processor can recognize the subject matter with a resolution of 97.4%, allowing any user to take fast and fast images and moments with ease. The rise of platforms and social networking sites that focus on video content has contributed to the growing demand for video capture features. In this context, the Kirin 980 processor adopts a new video capture system, allowing the camera to shoot video clips at a 33%. To provide the best communication capabilities for the users of the Kirin 980 smartphone, Huawei has integrated the world’s first LTE Cat.21 communication modem, guaranteeing a download speed of up to 1.4 Gbps, The Kirin 980 processor supports data stacking technology even across different frequency bands, so users are free to choose mobile network operators and enjoy the same excellent communication experience, regardless of where they are. During the EVA Berlin 2018 exhibition, Huawei unveiled two color gradients for the Huawei P20 series: Morpho Arora Blue and White Pearl White, extending the color gradients of this revolutionary handset to 4 colors, In choosing these unique colors, Huawei once again took inspiration from nature. Morpho Aurora was inspired by the colors of Morpho butterfly wings, while White Pearl White comes in the same elegance and charm as the pure pearl. Huawei expects a new generation of AI-supported trials to emerge in the coming period and is calling on consumers to wait for the launch of the first Series Series phones with the all-new Kirin 980 processor, which is due to arrive in stores by October.